Hundreds of digital photographs from former Sen. Jay Rockefeller's archives have been released. 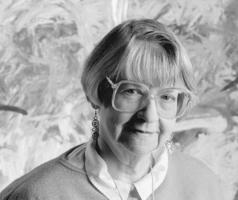 The 1,500 photos are available at the website of West Virginia University Libraries' West Virginia & Regional History Center. The photos document moments from Rockefeller's 30 years in the U.S. Senate, beginning with his first swearing-in ceremony in 1985. 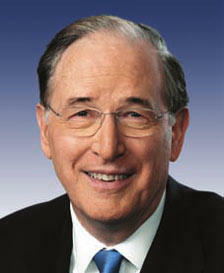 Former U.S. Sen. Jay Rockefeller has set up a public service scholarship in his name at West Virginia University. A WVU news release says the Democrat gave $100,000 to the WVU Foundation to start the scholarship at the new John D. Rockefeller IV School of Policy and Politics. A new exhibit has opened at West Virginia University chronicling the legacy of former Senator Jay Rockefeller. 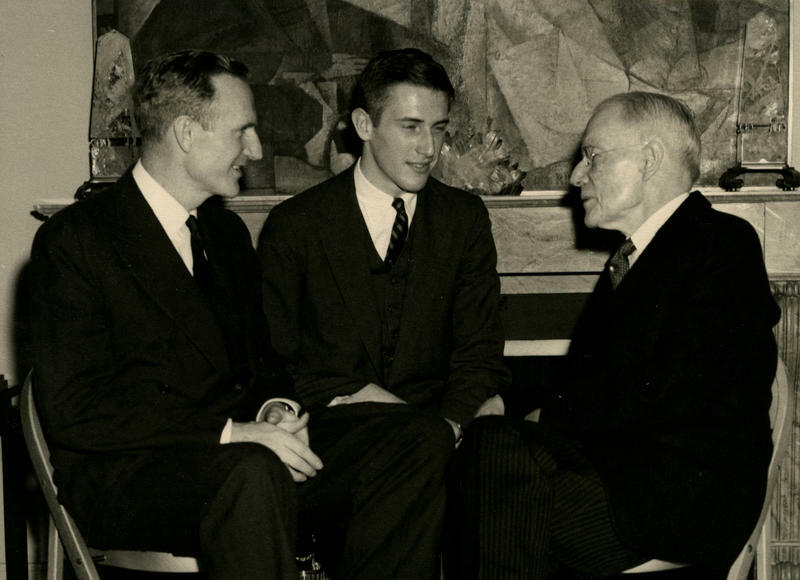 The West Virginia and Regional History Center opened the Rockefeller exhibit Tuesday. 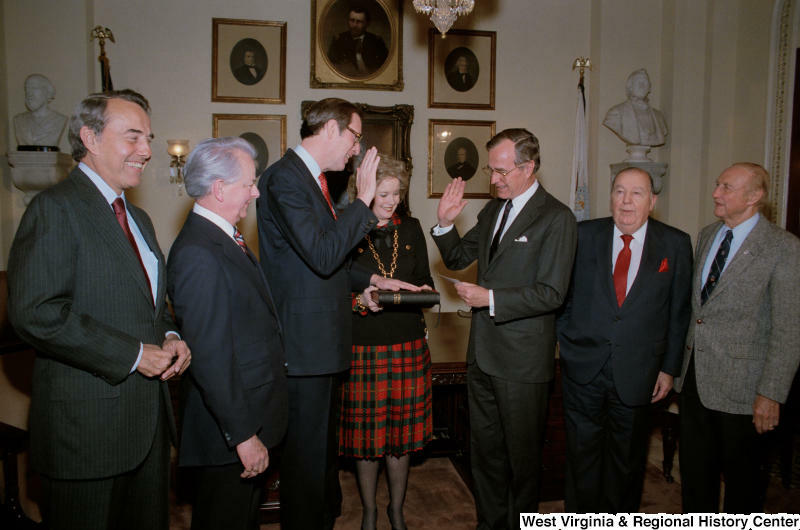 Titled, ‘Jay Rockefeller: A Legacy of Leadership,’ it’s located in Wise Library’s Rockefeller Gallery on the Morgantown campus of West Virginia University. Much of the content is also available online. Editor's Note: Jay: A Rockefeller's Journey airs on West Virginia Public Television Monday, June 22 at 9pm. It wasn't until September 2013 after months of contacting historians, archivists, staffers and other folks associated with Jay Rockefeller that fellow producer Suzanne Higgins and I were ready to start conducting the vital on-camera interviews. John D. Rockefeller IV was born in New York City on June 18, 1937, just weeks after the death of his great-grandfather, business tycoon John D. Rockefeller. Jay—as the wealthy Rockefeller heir was known—first came to West Virginia as a poverty volunteer in the 1960s. He soon attracted national attention by switching his party affiliation from Republican to Democrat. He was elected to the West Virginia House of Delegates in 1966 and as secretary of state two years later. As part of the Rockefeller Production Blog, we've asked Charleston Production Supervisor Chuck Frostick to talk about his work on Jay: A Rockefeller's Story, and why it was such an important project for him. Working on Jay over the past year-and-a-half has been thoroughly enjoyable and a learning experience. 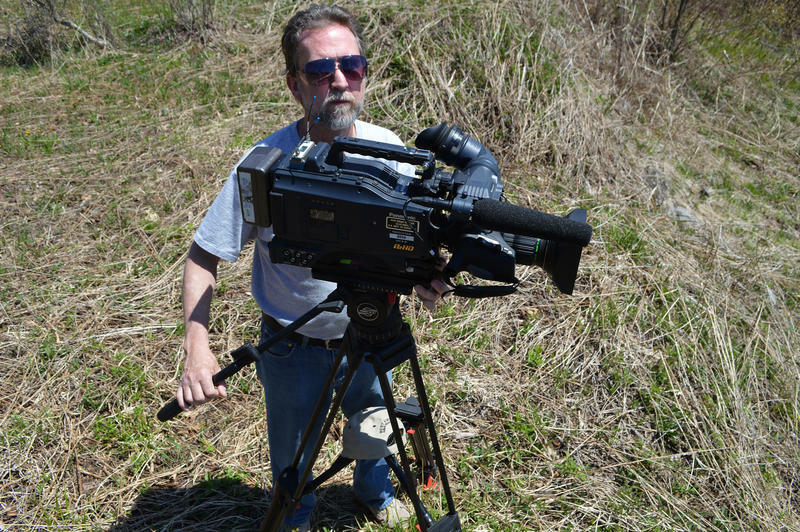 As part of the Rockefeller Production Blog, we've asked producer Russ Barbour to talk about his work with West Virginia Public Broadcasting and explain why Jay: A Rockefeller's Story was such an important project for him. 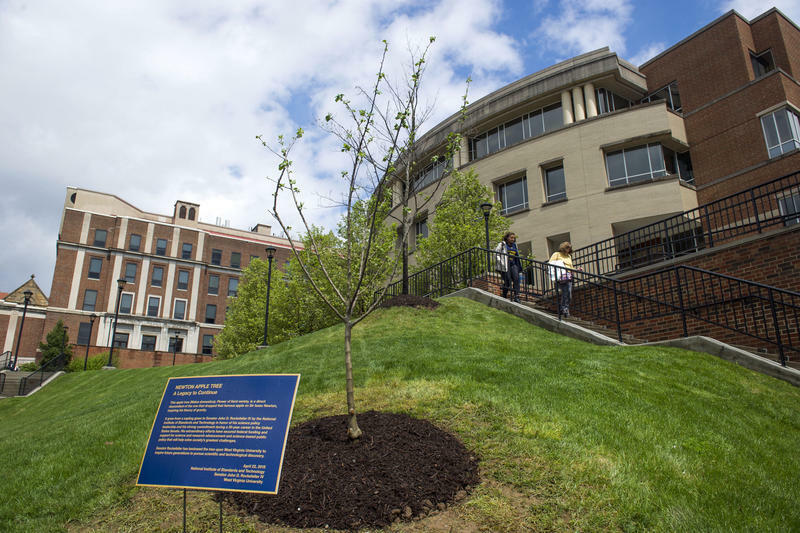 A direct descendent of the tree that inspired Sir Isaac Newton’s Theory of Gravity has just been planted in Morgantown. It was a gift to retired Sen. Jay Rockefeller by the National Institute of Standards and Technology earlier this month in honor of his science policy leadership during a 30-year career in the United States Senate. 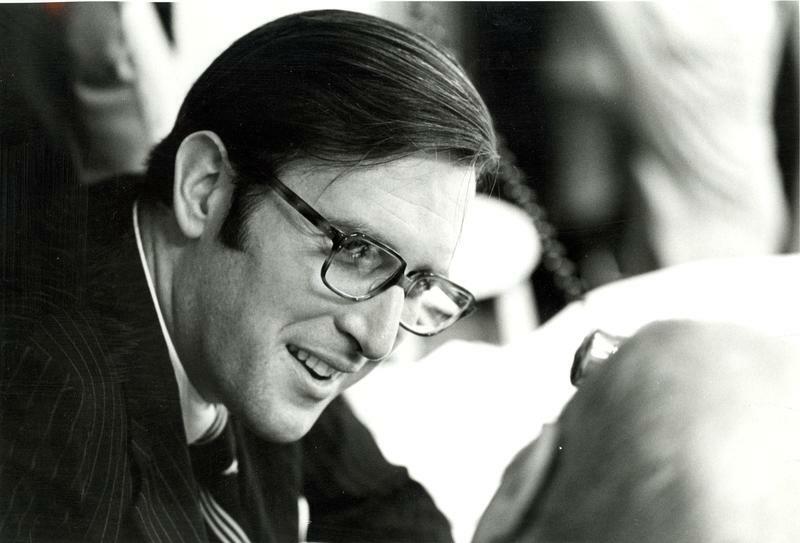 View Images of Jay Rockefeller's life from the upcoming documentary, "Jay: A Rockefeller's Journey." 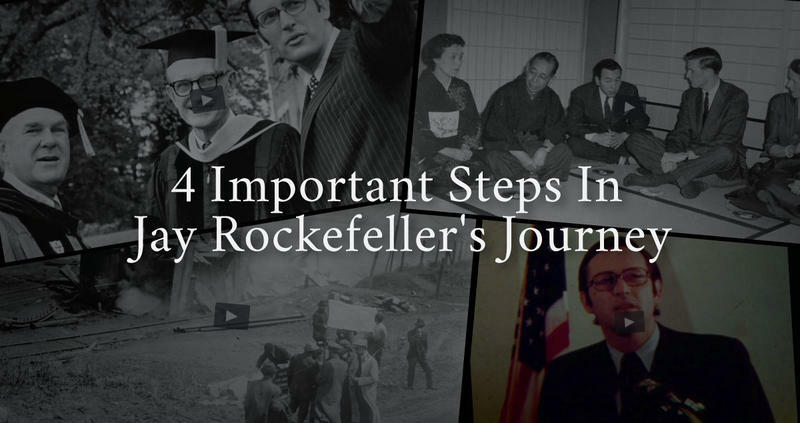 The new documentary recounts the half-century career of John D. Rockefeller IV in his chosen home of West Virginia. Why would the heir of one of the wealthiest families in America come to one of its poorest states – and stay? What influenced him and who inspired him along his journey to becoming one of the state’s most influential leaders of the last 50 years? Watch it June 22 at 9 p.m. on West Virginia Public Broadcasting. 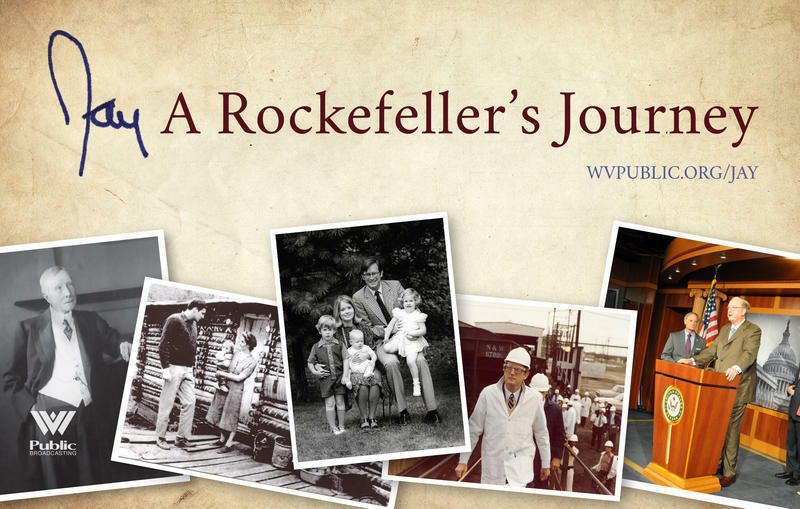 A new documentary from West Virginia Public Broadcasting, Jay: A Rockefeller’s Journey, traces the 50-year public service career of John D. Rockefeller IV, while capturing much of the political history of West Virginia, his adopted home. The free public premiere of the program will be hosted at West Virginia University’s Erickson Alumni Center, Wednesday at 7 p.m., in advance of the broadcast premiere scheduled for late June. RSVP here. 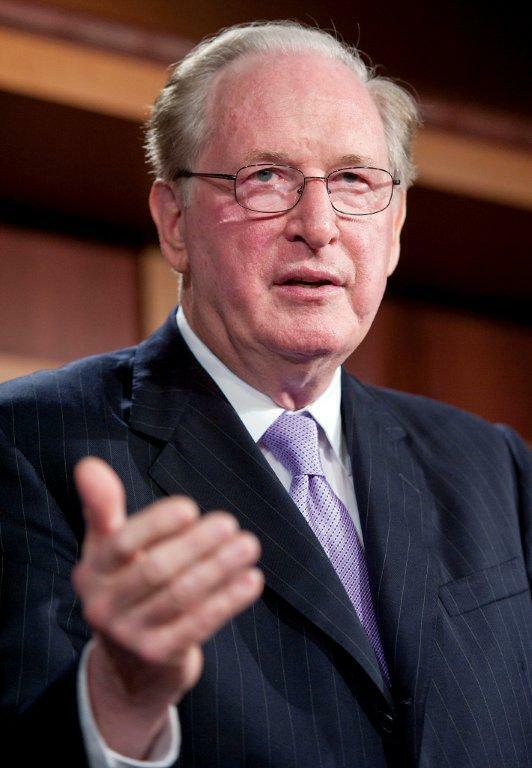 Senator Jay Rockefeller spoke on the floor of the United States Senate about the findings of a senate investigation into the CIA’s interrogation methods after 9/11 attacks. 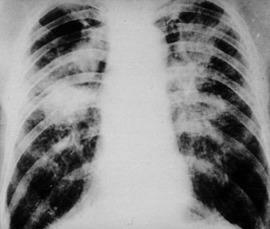 Senator Jay Rockefeller co-sponsored legislation to address barriers and delays miners face when seeking benefits under the Black Lung Benefits Program. On this West Virginia Morning you can hear about the new rules that aim to drastically reduce the prevalence of Black Lung disease; also, retiring Senator Jay Rockefeller reflects on his political career, and politics in general; and the Appalachian Institute of Digital Evidence is holding its 5th annual conference this week in Huntington. Sen. Jay Rockefeller say's he's deeply honored to receive the prestigious Grand Cordon of the Order of the Rising Sun from the Japanese government. The award recognizes Rockefeller’s work to strengthen the economic and cultural relationship between the two countries. 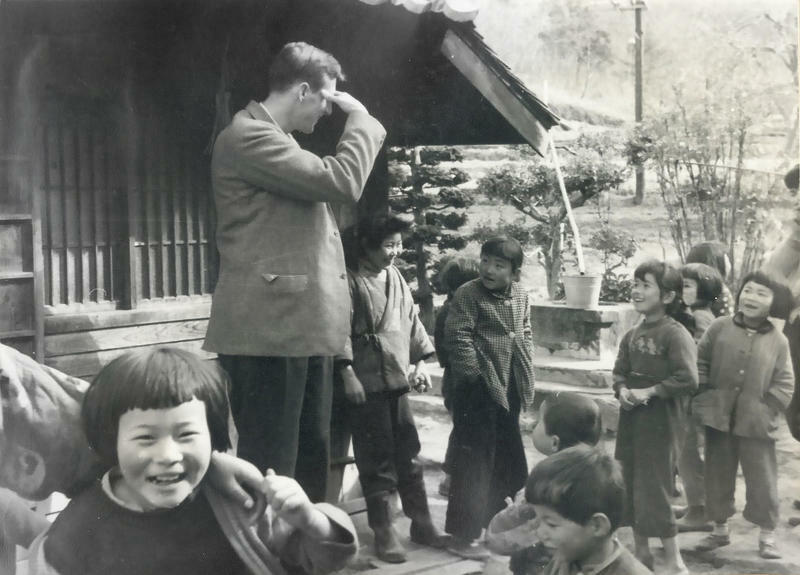 In a news release the senator says the people of Japan have shaped his life and the lives of thousands of West Virginians. You can listen to Rockefeller's full comments at his broadband summit on November 4, 2013 in Morgantown here. 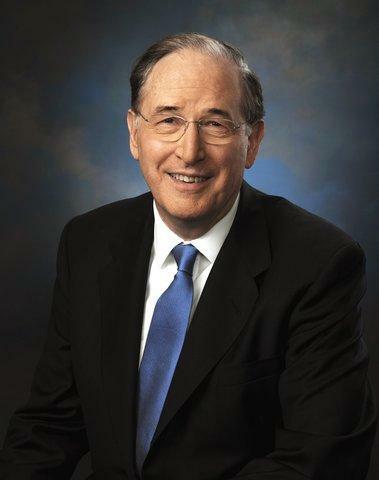 The same stricter standards are proposed in legislation introduced this summer by Sen. Jay Rockefeller. day in Bluefield to discuss the increasing cases of Back Lung disease, noting more than 2000 West Virginia miners have died of Black Lung over the last decade.